Ideal everywhere you need a little step up, including the classroom, kitchen, garage, camper, or dorm room. Folding quickly and compactly, the step stool fits neatly into small spaces until needed. 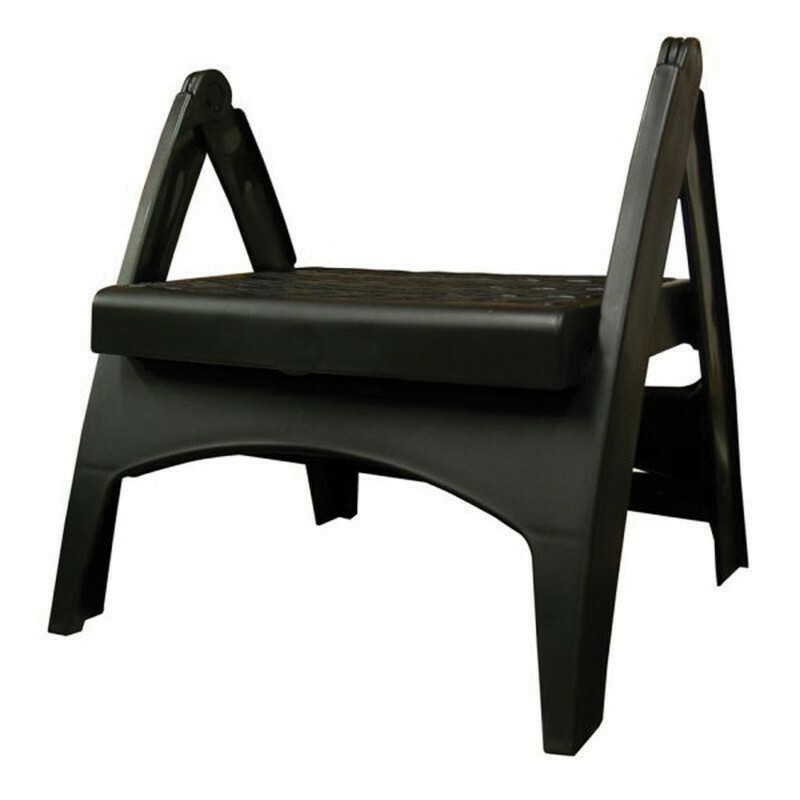 Unfolding to a comfortable 8-Inch standard step height, the step stool holds up to 300-pounds securely and safely. Proudly Made in the USA. Bundle includes 2 stools.